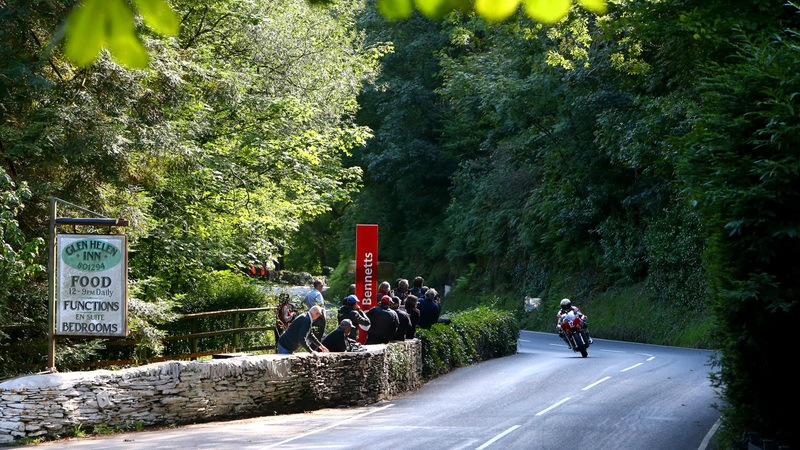 As always the classic TT was an extraordinary event, and this year John McGuiness paid tribute to the late Mike Hailwood by taking is original bike around the famous TT course. 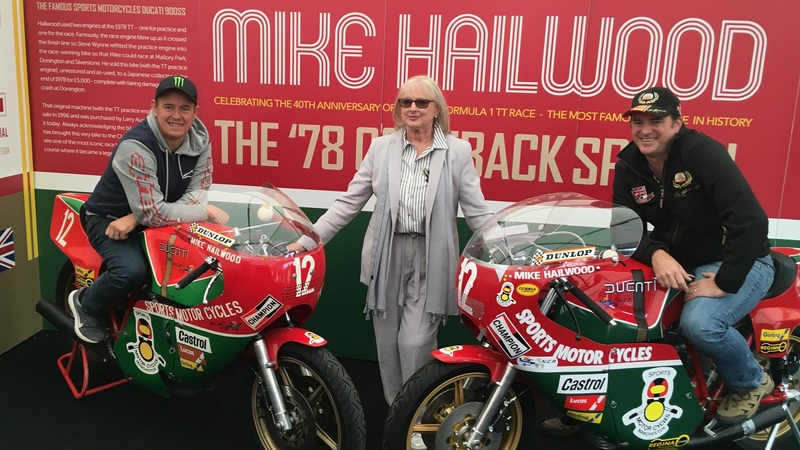 In celebration of Mike Hailwoods 40th anniversary since his famous come back and win in the Formula 1 TT Race in 1978, John McGuinness, who has won at the TT 23 times, rode 'Mike the Bikes' original Ducati around the TT course at this year’s Classic TT. Mike Hailwood, is regarded as one of the greatest motorcycle racers of all time. 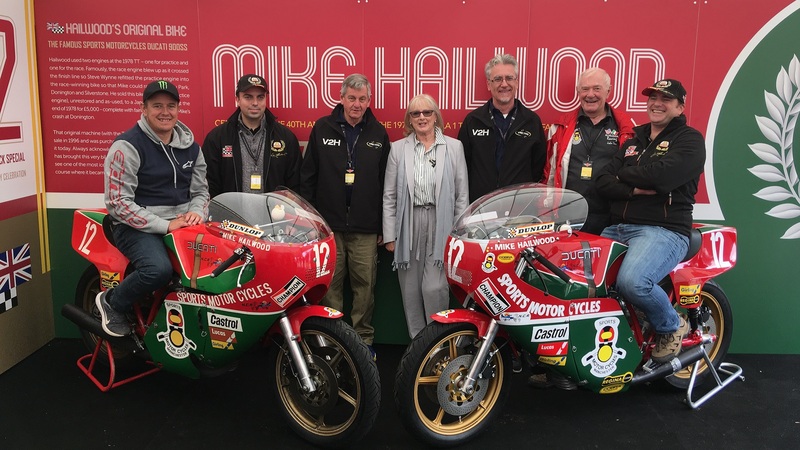 Known all over the world as "Mike the Bike", Hailwood was World Champion more times than most people can remember, but winning the comeback of the century when he returned to the Isle of Man TT aged 38, after an 11 year break from mainstream motorcycle racing…. when he won the prestigious F1 race on board the Ducati 900SS has remained a milestone in racing history that no one else has achieved. Mike tragically died, along with his 9 year old daughter in a road collision accident involving a truck in 1981.Mike Hailwood, was regarded as one of the greatest racers of all time. Mike tragically died, along with his 9 year old daughter in a road collision accident involving a truck in 1981.